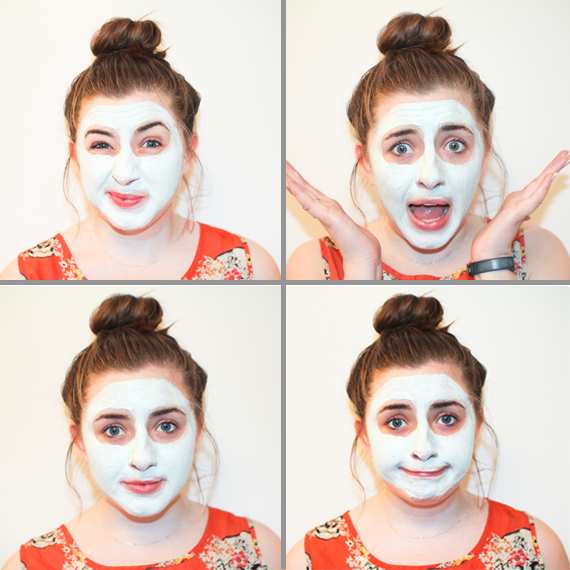 I love face packs, growing up every sleepover I would get in Montagne Jeunesse Face Masks as something fun to do. I haven’t used their face masks in a while, I really rate their hair masks for a deep hair nourishment, but hadn’t used the masks in a few years. 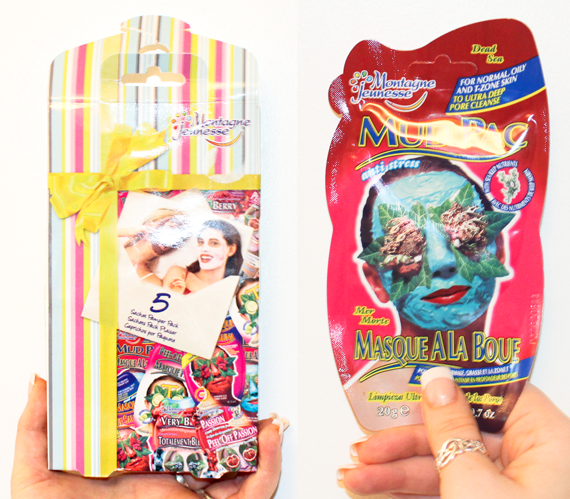 My Mum got me a pack of 5 Montagne Jeunesse Face Masks for Christmas and I was so excited to use them again. I have really sensitive skin, I get rashes and blemishes so easily so I need gentle products on my face. 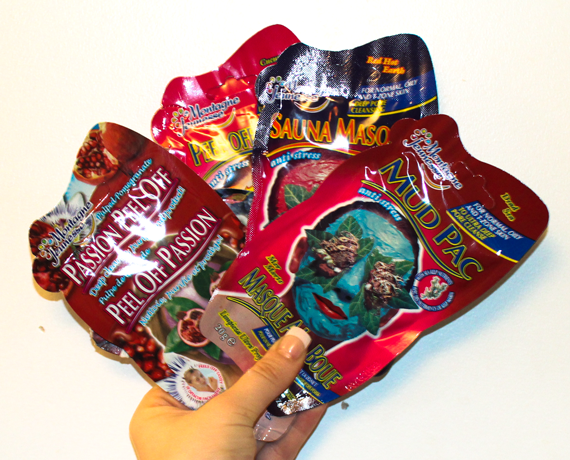 These masks are great for a deep cleanse once a week, so far I have used their Fruit Smoothie Very Berry face pack which smelt amazing and today I’m showing you the Mud Pac anti-stress mask. This mask smells really nice, more of an aloe vera smell than really fruity like some of the others. This mask uses ‘deep cleansing dead sea mud to draw out impurities and open blocked pores to keep skin feeling cleansed and soft’. Firstly I washed my face in hot water with no soap or products to open my pores. I applied my mask using an old foundation brush as I don’t like getting face mask in my eyebrows/eyes/mouth/hair/hands. Keep the masks on for 10-15 minutes and then the best way I’ve found to remove them, unless they are peel off masks, is to get a strong sponge, wring out the water and begin by scrubbing the bottom of the face. Constantly rinse the sponge in water whilst removing the mask moving on to scrub your nose and then forehead so that you don’t get any in your hair or eyes. It’s reduced my blemishes dramatically and my skin feels amazing! Have you used them before? What do you think of them?